Click the image above to get your very own FREE issue to Bridal Guide! Free Magazine Subscription to FamilyFun – No Strings Attached! 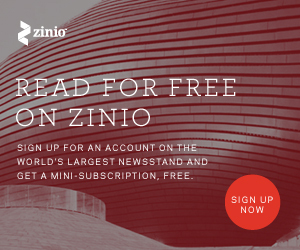 Get Free Mini Magazine Subscriptions – Food Network, Cosmo, and More! Free Guide: Microsoft Office 2010: Tips and Tricks – Limited Time Offer! Sign up to get your FREE American Baby Magazine. Just click the image above to start receiving yours today!